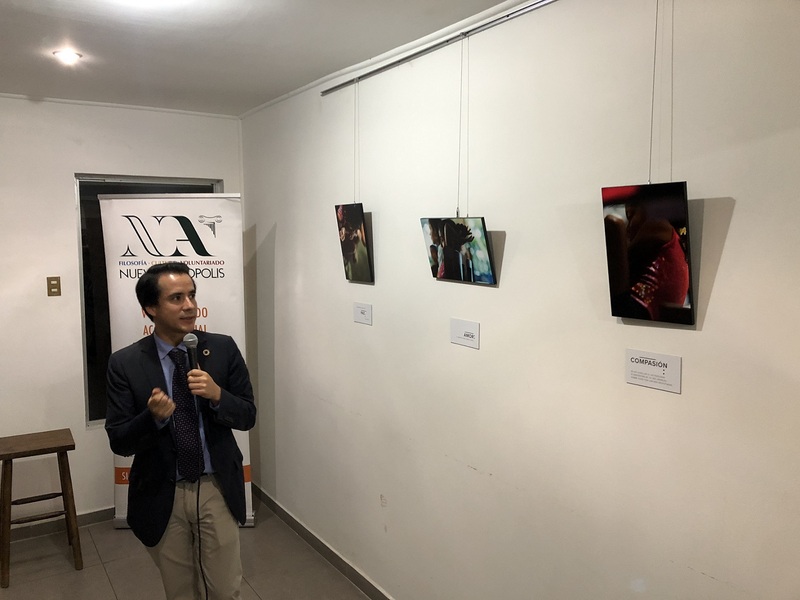 As part of the activities celebrating Philosophy Week, the photo exhibition “Great Words” was inaugurated. This exhibition documents the process of teaching philosophy in childhood, promoted by UNESCO in Costa Rica. 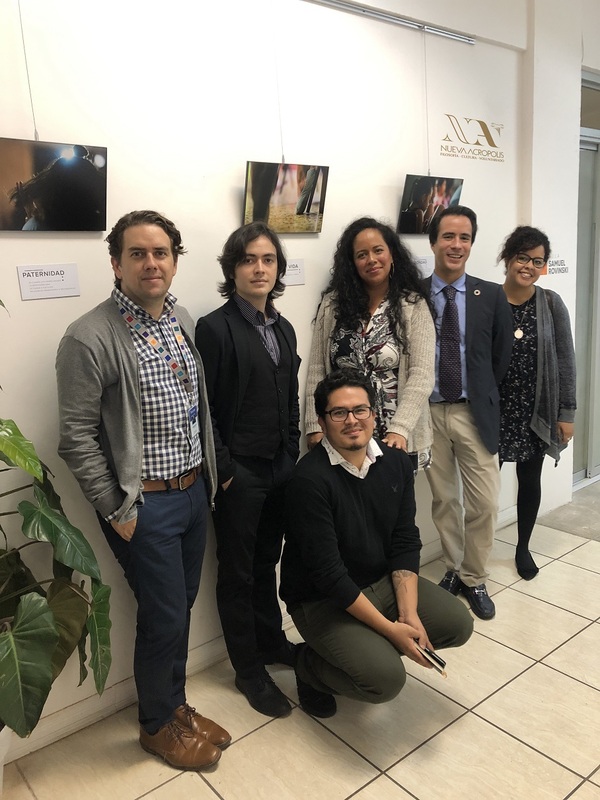 In the photo, the coordinator of the New Acropolis central branch, Pablo Rojas, together with the representative of UNESCO, Juan Pablo Ramírez and the artists in charge of the exhibition.